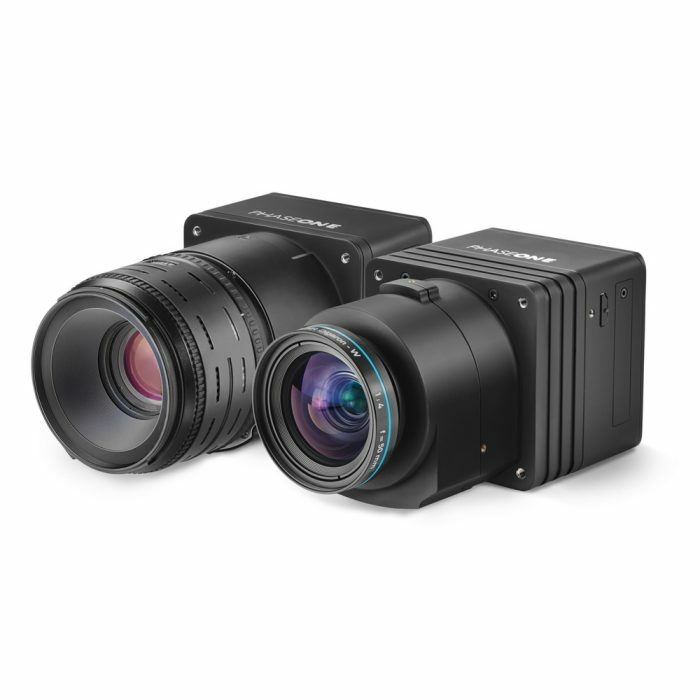 The iXG delivers to the need for intelligent capture solutions built to process high volume digitisation programs with speed and accuracy. 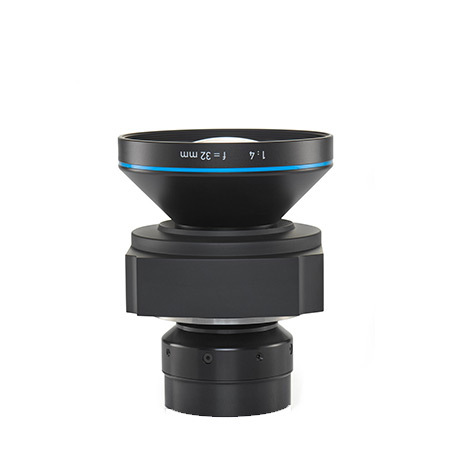 There are two options available; Transparency Kit and General Purpose Kit. 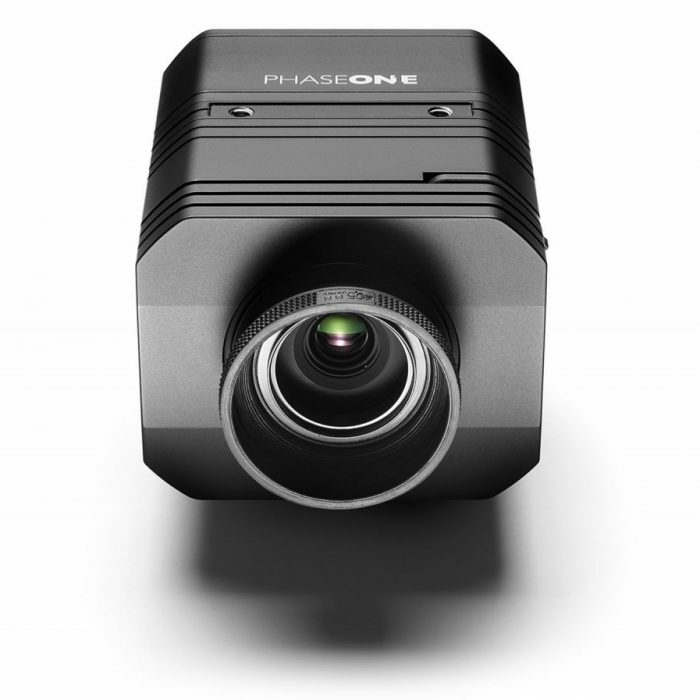 The Phase One iXA camera, built as an integrated system, offers high dynamic range and detailed image quality that only high resolution, medium format systems can produce. 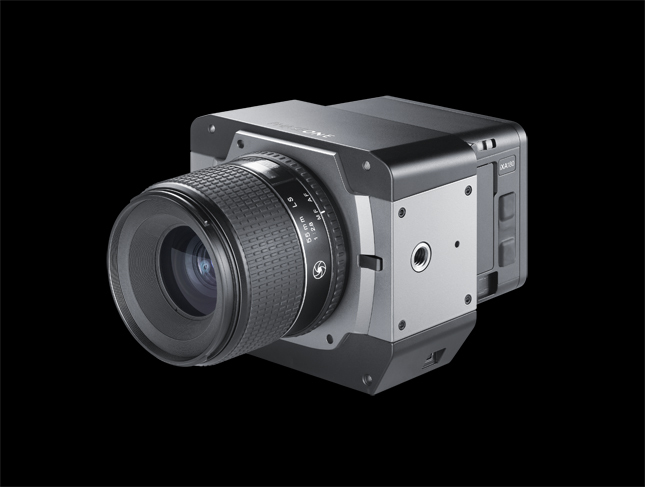 The Phase One iXU cameras are the world's smallest and lightest integrated digital medium format aerial cameras.